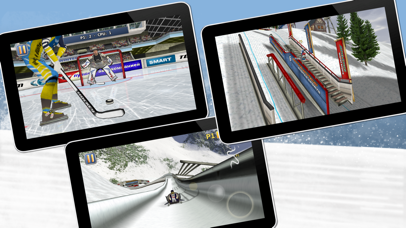 Athletics Winter Sports allows to play 28 athletic winter sports all in sharp 3D graphics. Athletics Winter Sports immerses you in an authentic atmosphere. You will evolve through detailed and realistic environment with animations to celebrate your records. 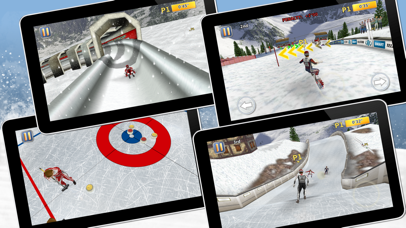 The game includes music and special crowd sound effects.